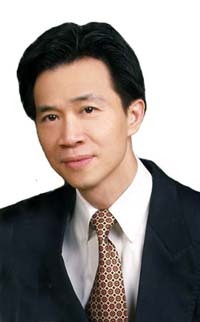 Dr. Kevin Yip obtained his medical degree from St. Thomas’ Hospital London, England. He completed his post-graduate training in London, obtained his Fellowship of the Royal College of Surgeons in 1990, and worked in several hospital units in England before moving to Hong Kong. He became an Associate Professor at the Chinese University of Hong Kong Prince of Wales Hospital and participated in extensive research in various fields especially the knee and shoulder. After leaving Hong Kong in 1998, he joined Gleneagles Hospital as a Consultant Orthopaedic Surgeon. Apart from general orthopaedics, his main areas of interest are knee and shoulder surgery. With Over 20 years experience wish to share his specialised knowledge not merely to providing knowledge, but also to improve the quality of life for those affected by orthopaedic problems.